In 1406 until 1420, the Forbidden City was under construction. The area covered to build it was around 180 acres or 72 hectare. There were 980 buildings located inside the complex. The architecture of Forbidden City reflected the traditional Chinese style. 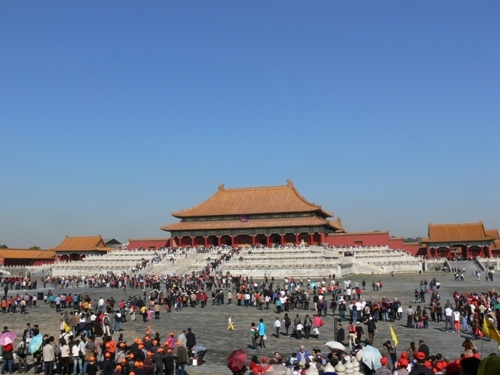 The buildings located in East Asia and other countries in the world were affected by the design of Forbidden City. In 1987, it was considered as a World Heritage Site. It features the large collection of artifacts and artworks. Taipei houses National Palace Museum where the former collection of Palace Museum is displayed here. The most visited museum in the world is entitled for Palace Museum. There are around 14 million people who visit the museum. The original name of Forbidden City is Zijin Cheng. The literal meaning of the word is Purple Forbidden City. Look at facts about Buckingham Palace here. The terrestrial emperors, the imperial family and their household lived in the Forbidden City. 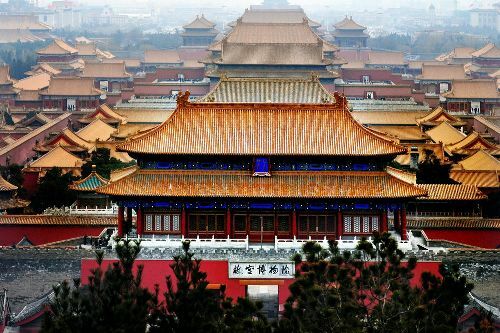 The Forbidden City Facts 8: why is it called Forbidden City? 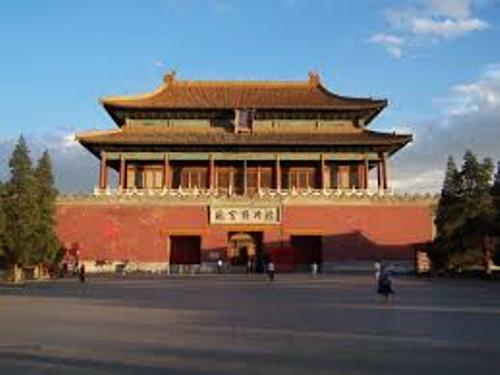 It is called Forbidden City because everyone should earn permission from the emperor to leave and enter the palace. Now the Chinese people call the Forbidden City as Former Palace or Gugong. 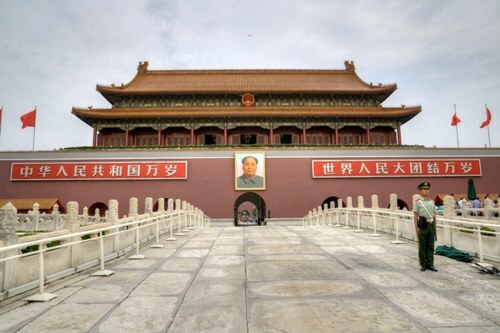 Palace Museum is located in the Palace and displays various Chinese artworks and artifacts. Get facts about Circus Maximus here. There were around a million workers involved in the construction of Forbidden City which took around 14 years to complete. 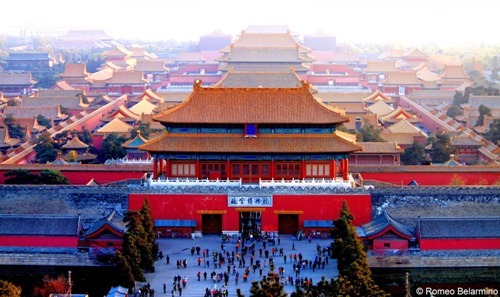 Do you have any comment on facts about the Forbidden City?